Was President Truman justified in ordering the atomic-bombing of Japan? What would you do if you were a world leader during a nuclear weapons crisis? What are pressure groups, and what would yours focus on? 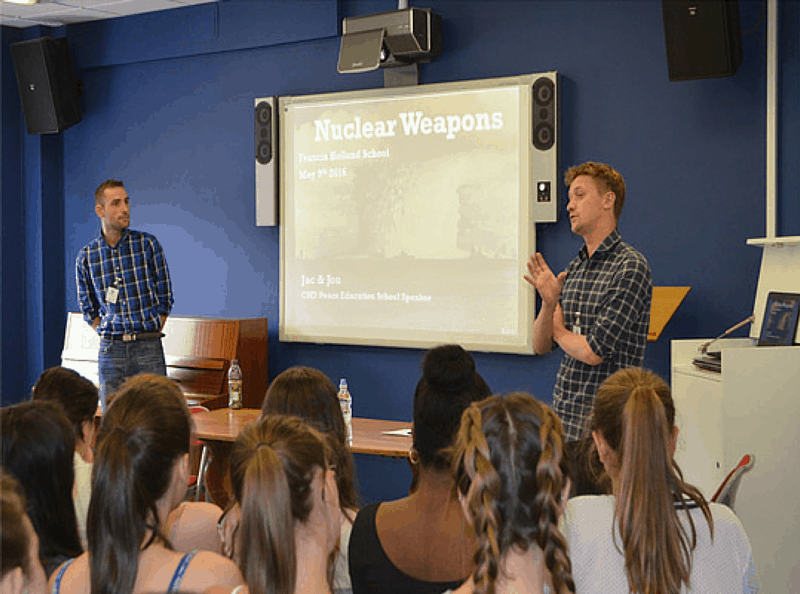 The Campaign for Nuclear Disarmament’s education programme engages thousands of school students across England with questions like these each year. We offer free, cross-curricular workshops and an assembly for Years 3 through to 13. 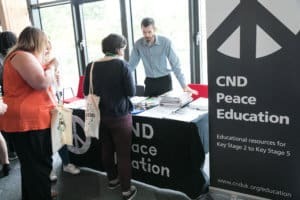 We also have five free teaching packs, which provide lesson plans to aid in enthusing students on nuclear weapons and peace issues. Our sessions and resources are highly relevant to the curriculum in numerous subjects, including English, RE, History, Citizenship and Physics; as well as helping to meet SMSC and Prevent requirements. Our goal is to empower students with knowledge on the hugely important and controversial issues of nuclear weapons and peace, so that they are able to make their own judgements. 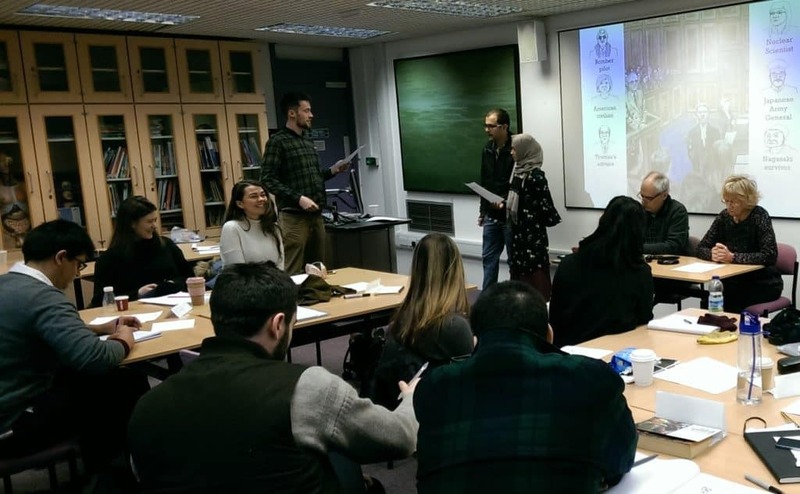 We encourage critical thinking through creative and collaborative learning methods, such as, role-playing, group presentation, debates and origami. We also offer free CPD training sessions for new and established teachers on how to best explore controversial issues in the classroom.